Between Appointments photos of Benicia are now available as high quality 5 x 7 greeting cards. The cards are blank inside to allow the freedom to write your own words of inspiration. 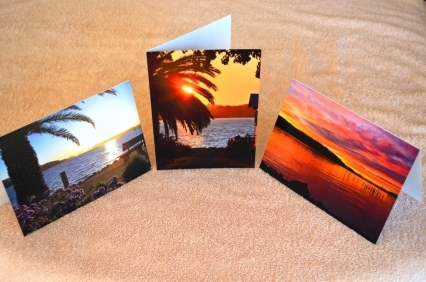 Currently three of the most popular Benicia scenes have been printed however any Between Appointments photo may be special ordered in quantities of 25. The price is $3.75 per card with quantity discounts for orders of multiple cards. For more information please email us at info@between-appointments.com.